This is the sixth cookbook by Lithuanian food expert Beata Nicholson. It is both a culinary memoir and cooking travelogue. Childhood reminiscences are interspersed with visits to makers of artisanal foods around Lithuania. The book is a ptersonal compendium of contemporary Lithuanian cooking. It contains more than ninety recipes for traditional dishes that are still prepared in Lithuanian homes today. They range from daily fare to homemade masterpieces for special occasions. The book’s seven chapters cover dishes for all meals of the day and vary from the simple to the elegant. 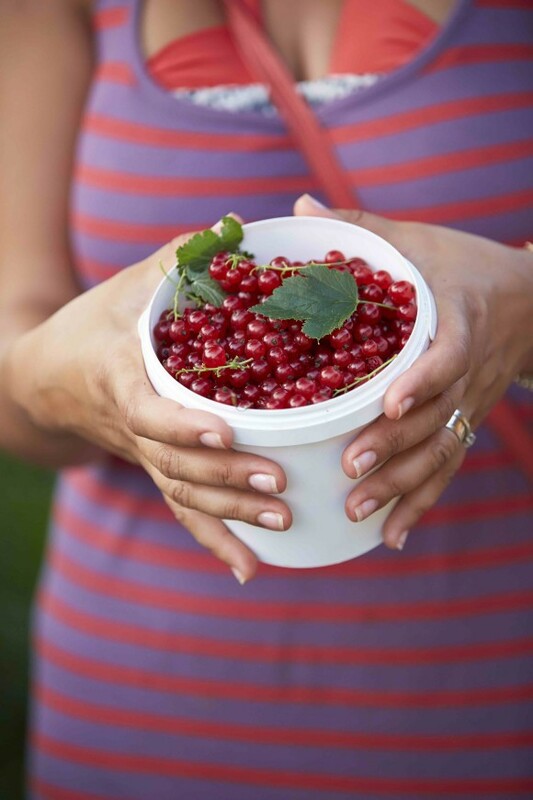 Recipes for preserving and fermenting food are included. 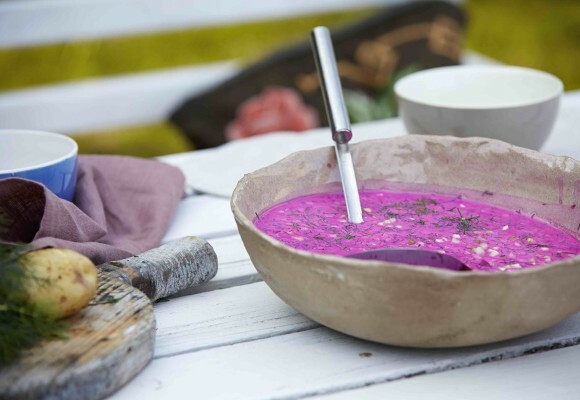 The book is intended for those who wish to enjoy homemade Lithuanian foods. I wanted to make sure it included recipes that remind me of the childhood breakfasts and lunches my mother and grandmother used to make. “If you don’t eat soup, your belly will stick to your back,” my grandmother used to say. In the this section, I’ve put together the greatest hits of the Lithuanian soup charts. 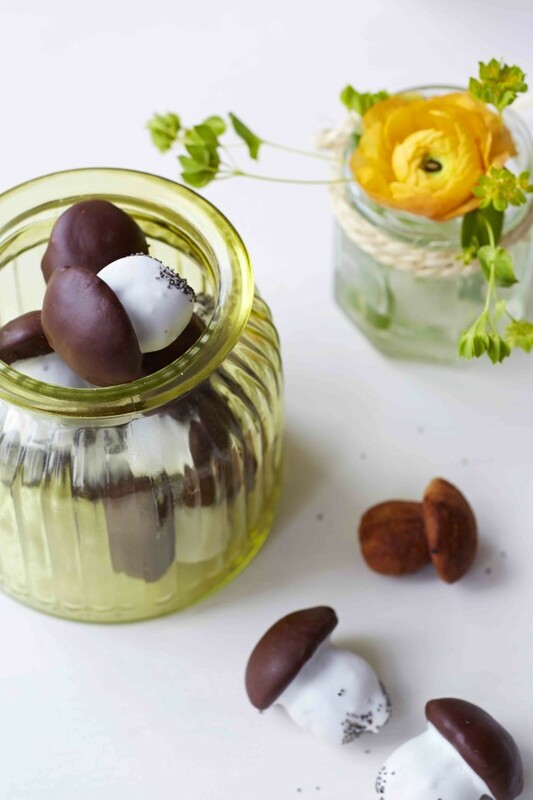 Here I’ve put together all the most popular nibbles and bites you would expect to find on the traditional cold snack table and also the most loved salads on our table. 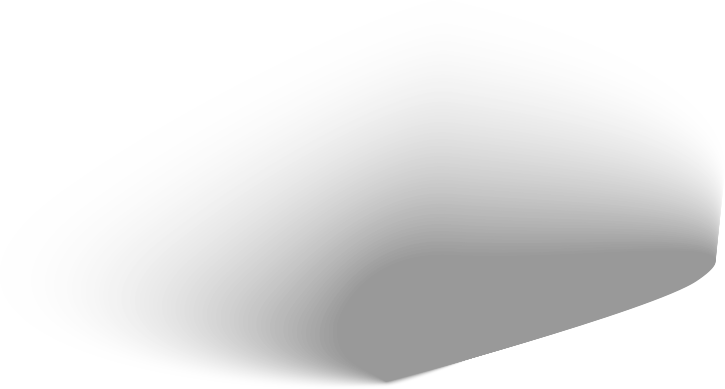 The potato is a perfect root vegetable and the most popular one in Lithuania. We love potatoes, and we can’t get enough of them. I’m proud of this. The dessert table can never be just a one-cake show in Lithuania: it usually has at least four or five desserts. We love our cakes. Every country has its own Christmas Eve traditions, but Lithuanian Kūčios is like nothing else in the world. No meat or dairy products can be eaten on Christmas Eve—only dishes made with vegetables and fish. Lithuanian tradition of preserving and canning everything possible is still something of a national obsession. In this section, you’ll find the essential recipes for the most popular ones. I wanted you to see and feel the soul of our country through the men and women you’ll meet in the book. They continue to preserve our traditions and are still making food the way it was done decades ago. 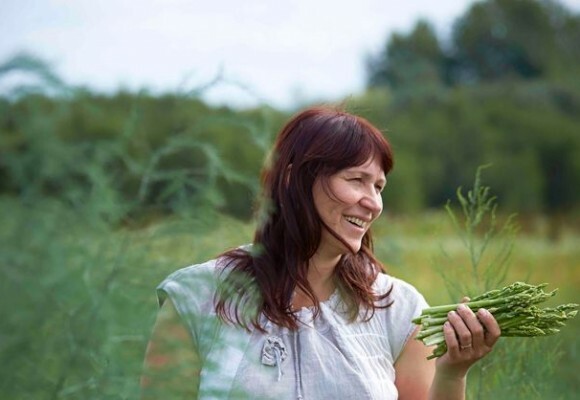 Cooking for family and friends is pure joy for Beata, a Lithuanian-born journalist who turned her passion for food prepared with love and kindness into a career. After working as a presenter for Lithuanian television, she met her future husband, Tom Nicholson, and moved to London. She enjoyed all of the exciting cuisines the city has to offer. She began writing a food blog, and she studied at Leiths School of Food and Wine. Fast-forward eight years: Today Beata and her family are back in Lithuania. 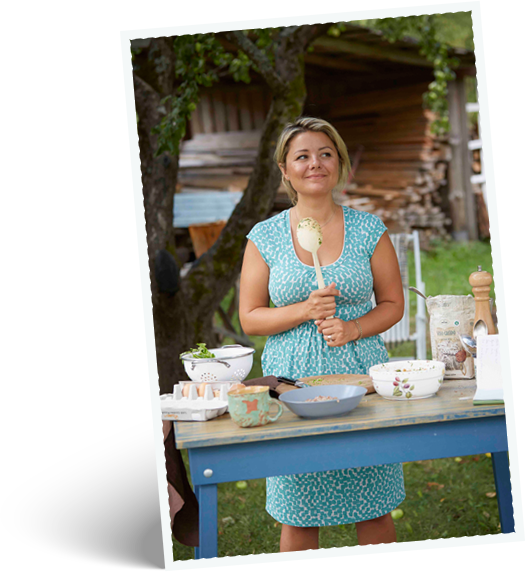 She is a best-selling author of five cookbooks in Lithuanian, and she hosts a widely viewed TV cooking show. 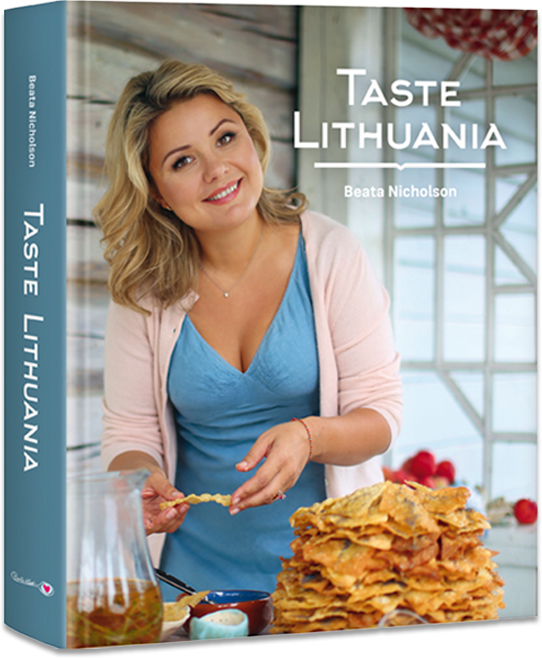 Taste Lithuania is her first book in English. It is a love letter to her husband, to her mother-in-law, and to all of her English-speaking friends. 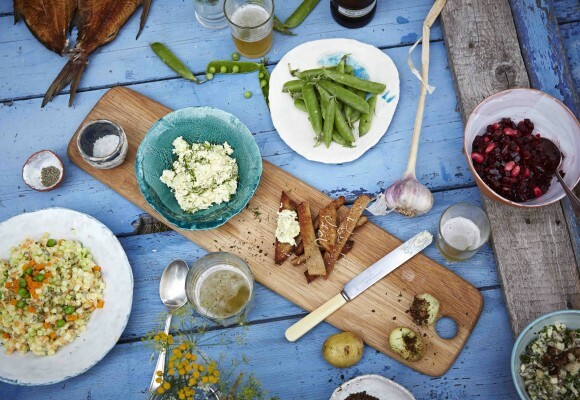 This book is about the essence of Lithuanian home cooking. 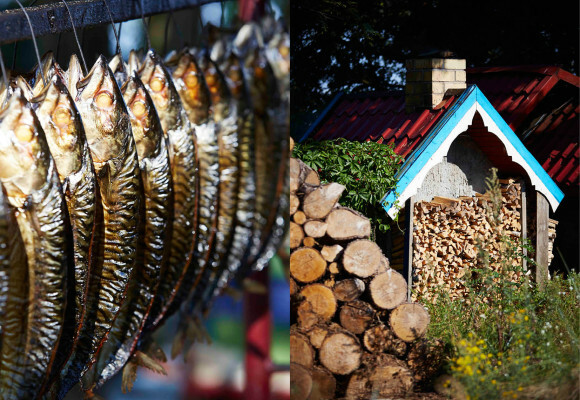 It is an invitation to discover Lithuania through its enduring culinary traditions. 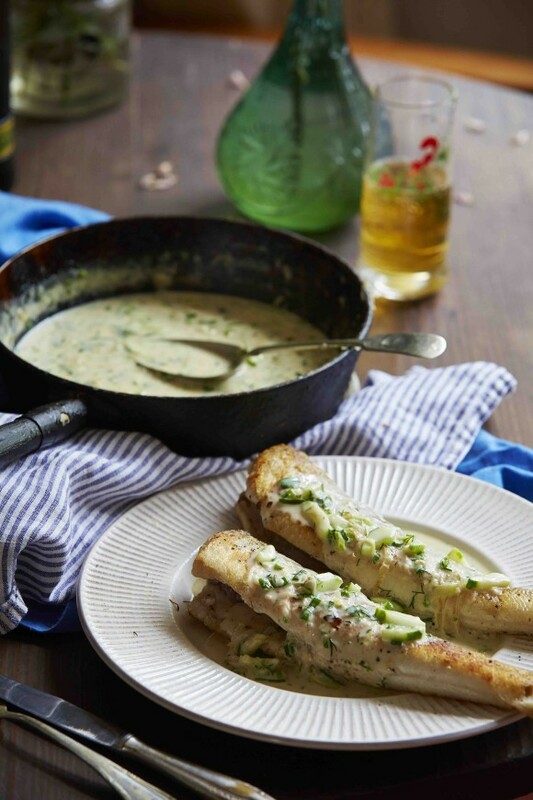 With these essential recipes, you will learn to make dishes that have been cherished by generations. Just received an awesome cookbook of traditional Lithuanian dishes with some great English commentary. I am amazed at how familiar the recipes and cultural traditions are to me, having been raised in the USA. Reading through the book brought back many memories of mealtimes with my grandmas on both sides of the family. It makes me appreciate them so much more knowing that through their cooking they were exposing me to our rich culinary heritage, for that I am forever grateful. For those of you who love Lithuanian food – this English language cookbook TASTE LITHUANIA by Beata Nicholson is absolutely wonderful. A great collection of recipes, detailed descriptions, and beautiful photography.